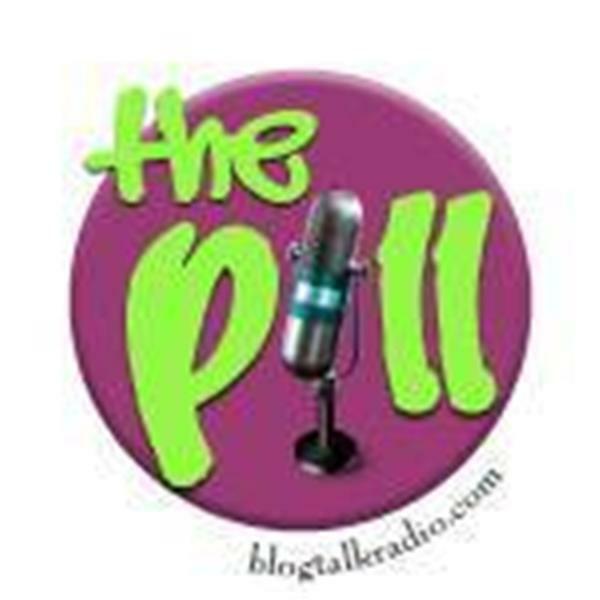 If you liked this show, you should follow The Pill. Part two of our conversation with psychic/medium Cindi Muntz (http://CindiMuntz.com/). Why do some spirits hang on while others move on? Is there a difference between a spirit and a ghost? What inspires a "haunting"? What circumstances are worthy of an intervention? As the founder of Researchers Investigating the Paranormal (http://RIPMidwest.com/), Cindi and her team receive hundreds of calls from those experiencing paranormal phenomena in need of an intervention. Cindi will share some of her experiences as well as examples of EVP (Electronic Voice Phenomena) captured during some of her interventions--guaranteed to give you chills!Ever seen a ghost? We want to hear your stories!Join Mark Ward and AJ Lambert for this special 90 minute exploration of the paranormal. Call in and join the conversation.